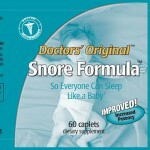 Snoring is a condition that is associated with serious and potentially life-threatening medical problems. 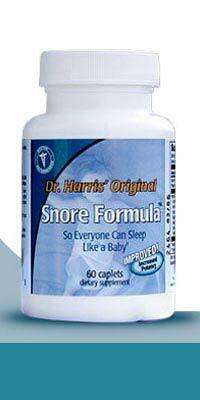 Snorers have a much higher risk of heart attacks, high blood pressure, and strokes. 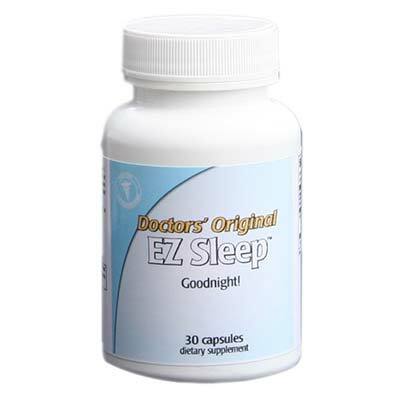 Snoring produces sleep disturbances in the person snoring and their mate. Snoring also leads to serious social problems and broken relationships. Causes of Snoring Most cases of snoring are due to the nightly accumulation of secretions in the back of the throat and the associated tissue swelling. These factors produce a partial airflow obstruction and narrowed airway, allowing vibration of the soft tissues in the throat. 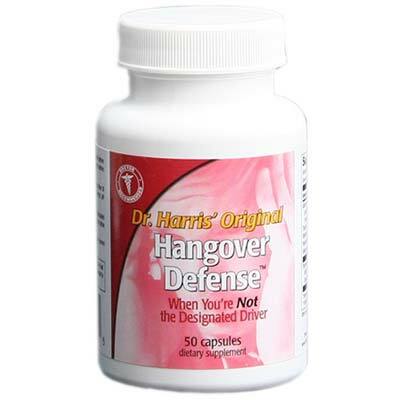 How Dr. Harris’ Original Snore Formula™ Works The unique combination of natural enzymes metabolizes the secretions, allowing the body to absorb them. 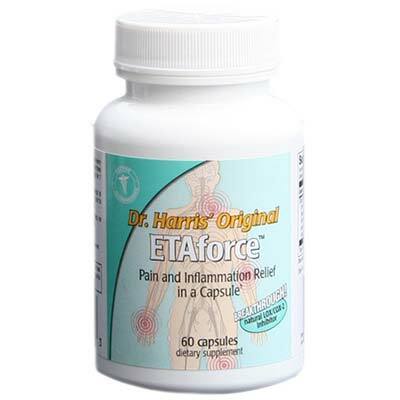 The herbs reduce the tissue swelling and inflammation. The result is to open the airway, smooth out the airflow and eliminate the snoring. 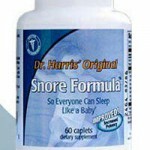 About Dr. Harris’ Original Snore Formula™ Dr. Harris tested this preparation on 220 subjects. 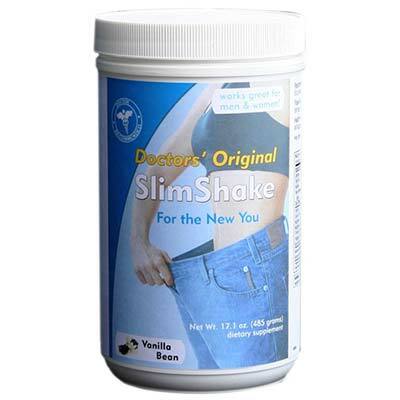 Amazingly, 86% of those using this formulation had good to excellent results. Good Housekeeping magazine also performed an independent study that demonstrated a significant improvement in the majority of users. 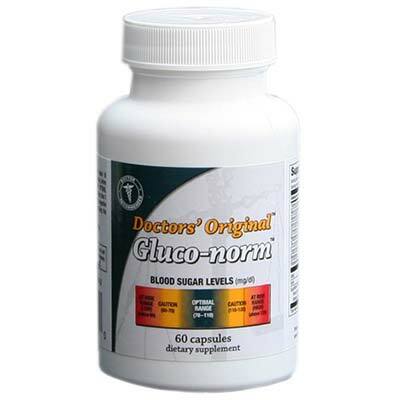 Over 250,000 people in North America have used this product over the past 36 months. 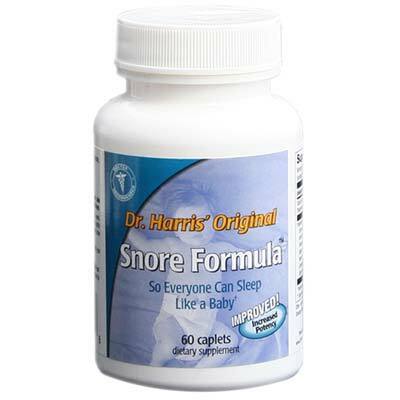 Be the first to review “Snore Formula” Click here to cancel reply.